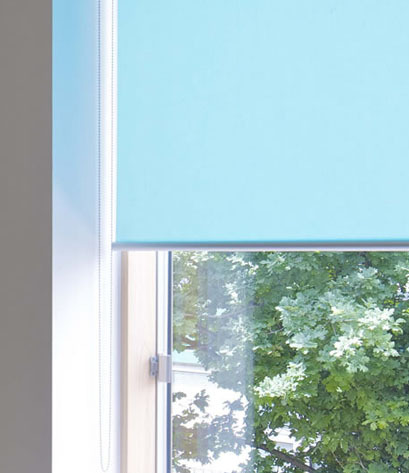 When a more traditional appearance is required, our soft shade blind systems create an attractive finish whilst still providing effective light control. 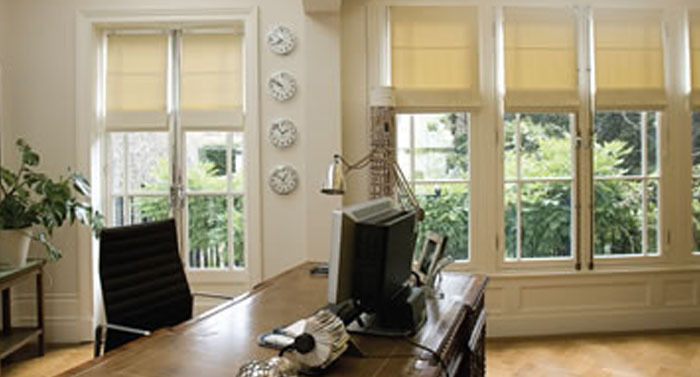 With scope to complement an overall interior design scheme, soft shade blinds are available in an extensive range of fabrics and other materials. Manufactured with dependable accuracy for specific applications, soft blinds are normally hung from a conventional head rail and drawn up by cords, tape or a chain.